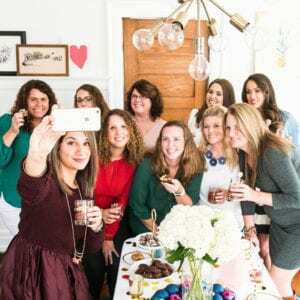 Recently I was on the hunt for great baby and bridal shower inspiration and was delighted when the incredibly sweet (not to mention immensely talented) Katie of Chelle Paperie answered my call by sending over photos of this amazing baby shower she hosted for Chelle Paperie owner Rachelle. 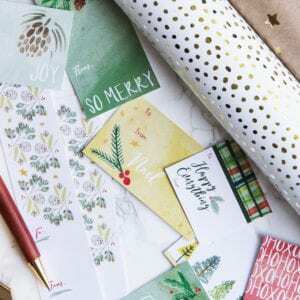 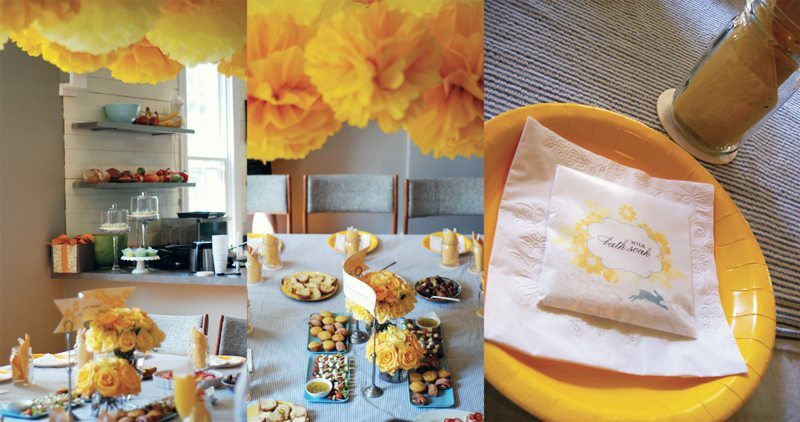 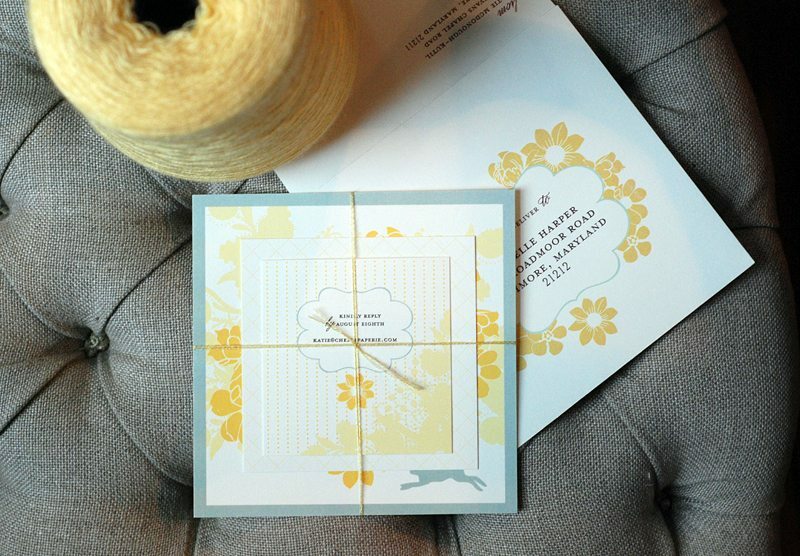 All of the party details were designed in gray and yellow including the amazing invitations and paper goods that Katie designed. 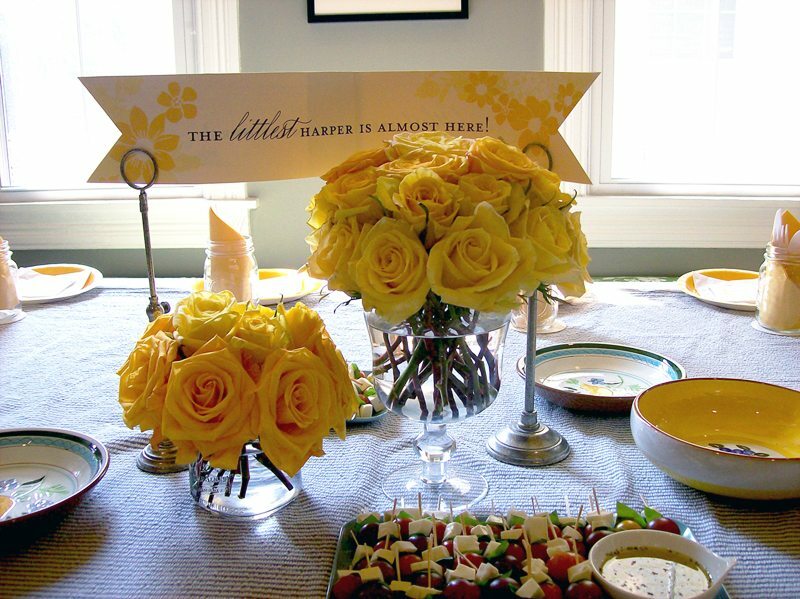 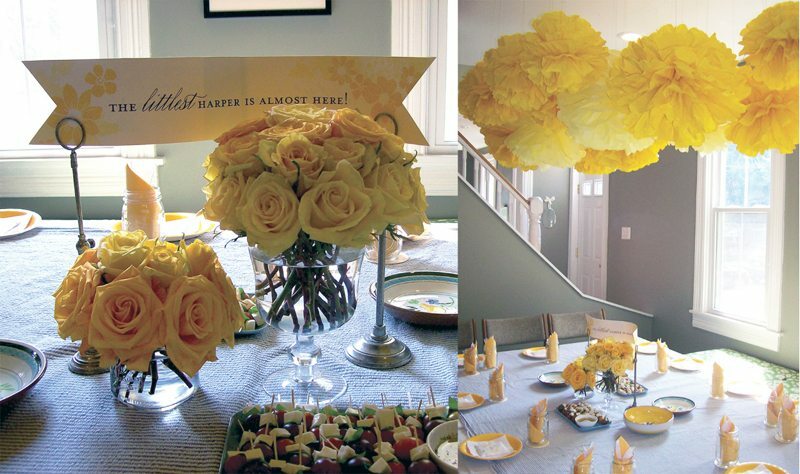 I love the beautiful yellow rose centerpieces, the cute bunny theme, and the pretty square table complete with a gorgeous baby shower banner. 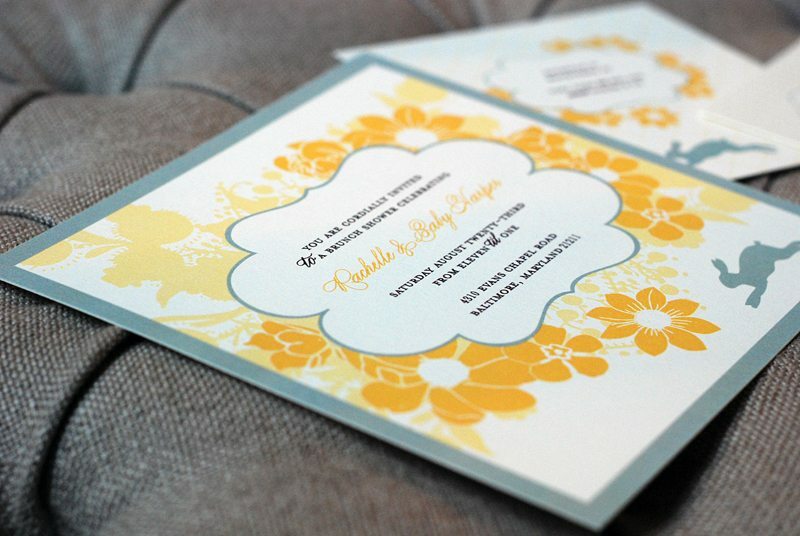 When Katie was designing the invitations and other paper pieces, she was inspired by Amy Butler fabrics and wanted to create a floral design that felt bright and summery. 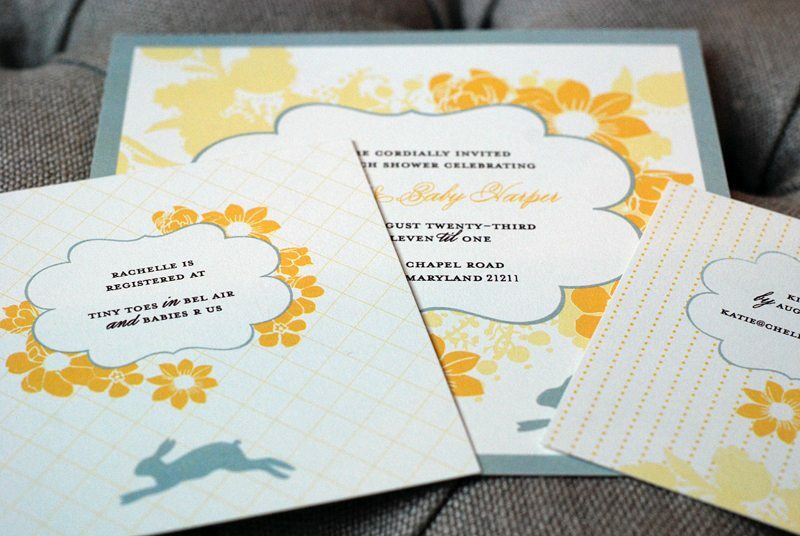 I love how the flowers look when paired with the cute bunnies and all the other party design elements. 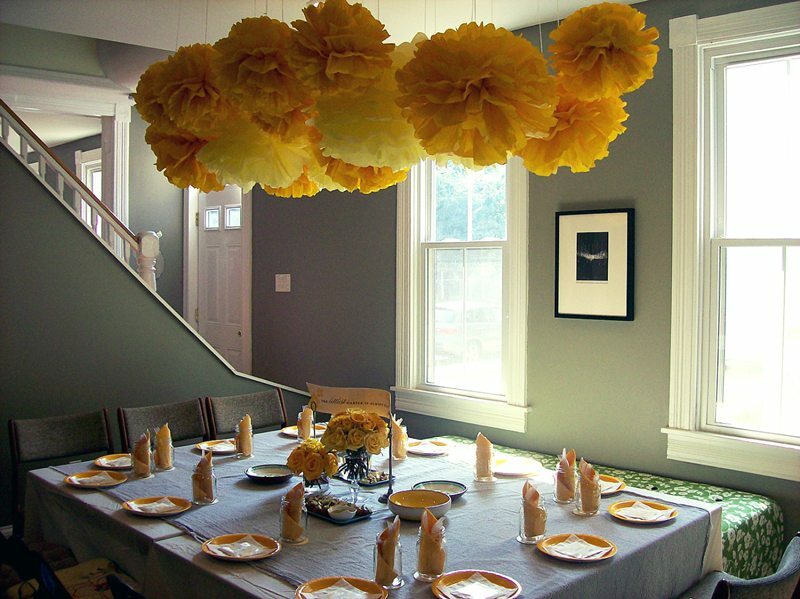 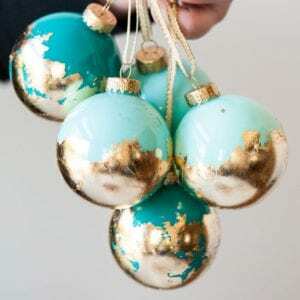 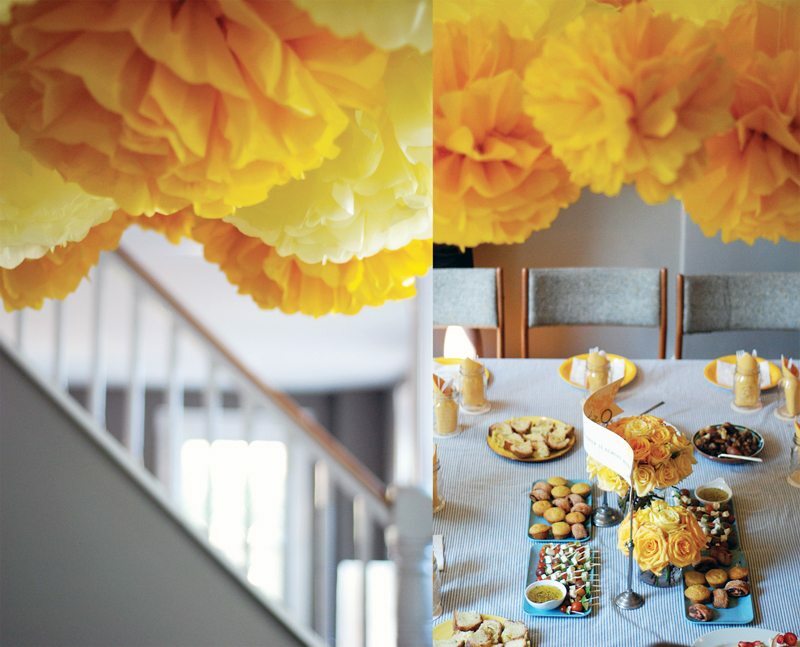 This is easily one of the most beautiful baby showers I’ve ever seen. 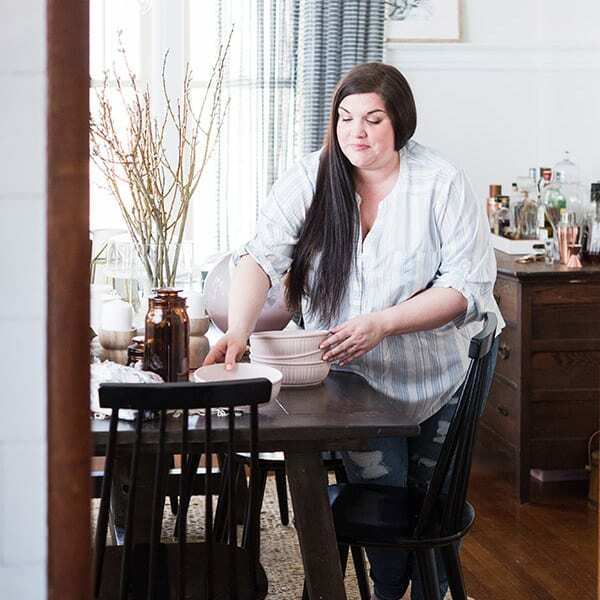 Thank you so so much for sharing, Katie!